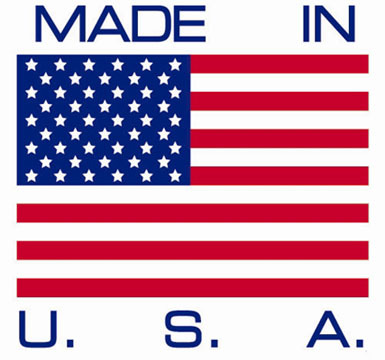 These stones are hand picked, therefore each stone will have anticipated variations. 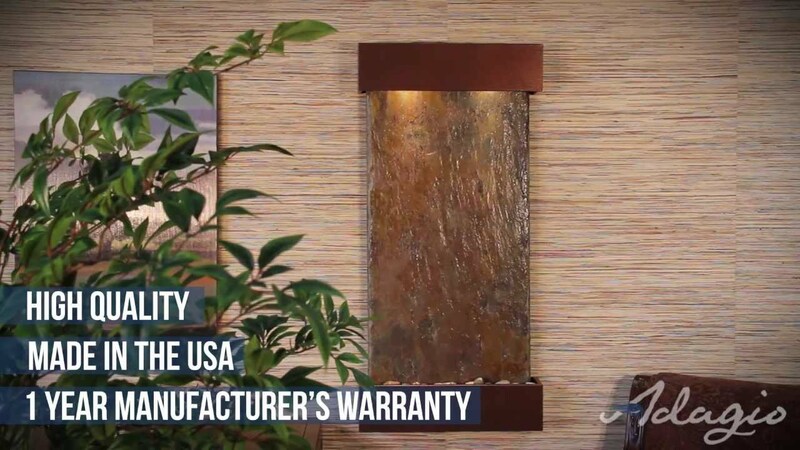 Choosing the optional stone selection, you get to view your stone before it ships, this ensures there are no surprises with your water Fountain. When you choose a mirror surface the stone selection is not applicable. 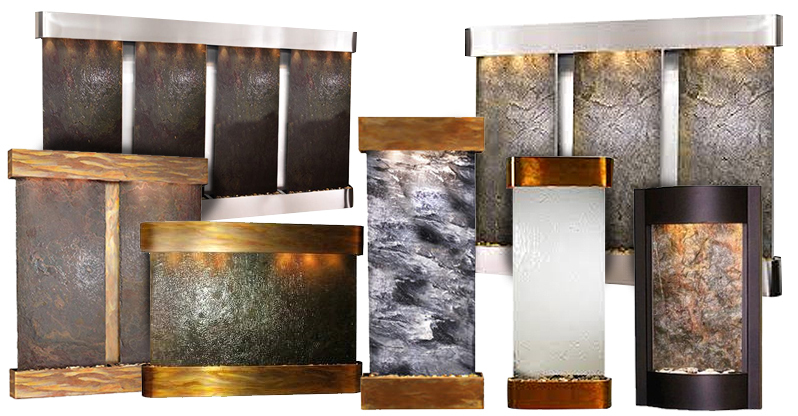 The Whispering Creek Wall Water Fountain is an easy and beautiful way to incorporate natural elements into your space. It offers a captivating display of water in motion over natural featherstone surfaces or modern mirror in classic silver or warm bronze. It comes with the option to pick a complementing frame from antique black copper, silver metallic, antique bronze and coppervein and comes only in squared corners. No matter where you mount it, it makes a striking statement in your home or office. no complaints. wife is happy. I am happy. good fountain. bought this water feature for our salon entrance. everything went smoothly from the time of order to receiving it. The installation had a couple hiccups but there are some troubleshooting videos available that got me through it. would recommend this fountain and company.